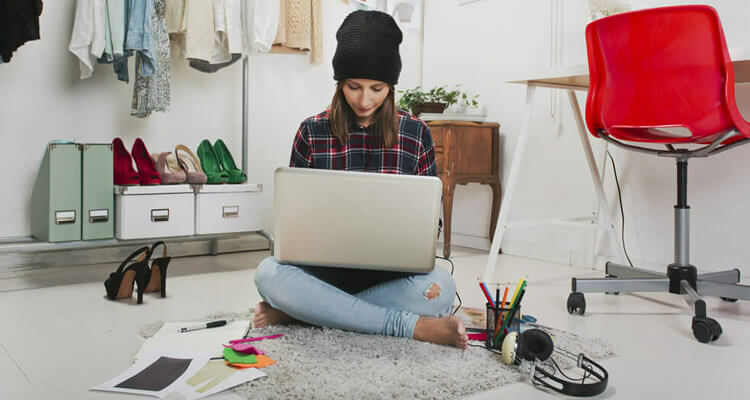 There are tons of IFB articles about photography that are specifically aimed at fashion bloggers—and for good reason. The truth is, the images associated with your posts are just as (or more) important than your words, so choose them carefully. And before you get discouraged, you don't have to have a DSLR or Photoshop to take good photos, just a lot of determination! Minimal designs are easier to get around, and keep the focus on your content instead of extraneous stuff. And the old saying is true…the simpler, the better! Besides defining your niche, remember that no one does you like you do, so why would you try to do anyone else?? Don't compare yourself to other bloggers, unless you're doing competitive analysis, and keep your head down and work, focusing on what success means to you. I love these kinds of posts when you guys tie together previous articles! It makes it everything so much more accessible! Def bookmarking this for future reference! Great advise !! I’m a newbie so I went straight to this article ! I’ll definetly check out all the links you’ve shared in this post. I’m sure I’ll find them really useful, especially the photography ones: I can’t seem to get confident enough to start posting my own pictures!! I don’t know how IFB writers always know exactly what I need but they do. I’ve been blogging for almost 2 years now and have found myself feeling stuck lately. This post has rounded all of the information I need. From picking a new design for my blogiversary, to better IG posts… I’m all set with the tools to keep growing! These links in this article are extremely helpful! I started my blog a month ago and I’m really focusing on gaining a following. Thanks for your help! I think it’s really important typs. For me as for beginning fashion bloger it very useful. So,guys,try it. Great post!! 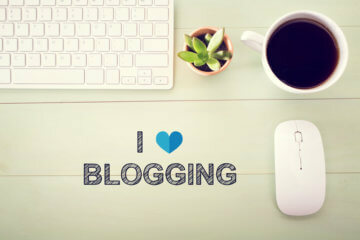 A great article Grechen that will really help fashion bloggers rise to the top! As someone who engages fashion bloggers to write articles on different topics, and who reads loads of posts every day, it is very frustrating when an article shows that the blogger did not know the area they chose to write on very well. Your advice was perfect about finding “what it is that makes your heart jump and focus on that. THAT is your passion.” New fashion bloggers seem to be popping up everywhere but ones who show their passion through well considered and well-researched posts are the ones that will be successful and love what they are doing. They are the ones I love to work with!! As a new blogger this article is so helpful! I try to make my content as helpful and personable as possible but I am always second guessing myself. These helpful practices are crucial to establish yourself as a ligament fashion blogger. Thank you so much! !